‘One Life Lived, Many Lives Touched,’ was the quote used by the Edwards family to describe Mark - a much loved husband, father, son and friend. Mark Edwards sadly passed away in August 2017 at Woodlands Hospice, however, the impact this amazing man had on so many people’s lives has been clear to everyone at the Hospice who had the pleasure of meeting him and his family. 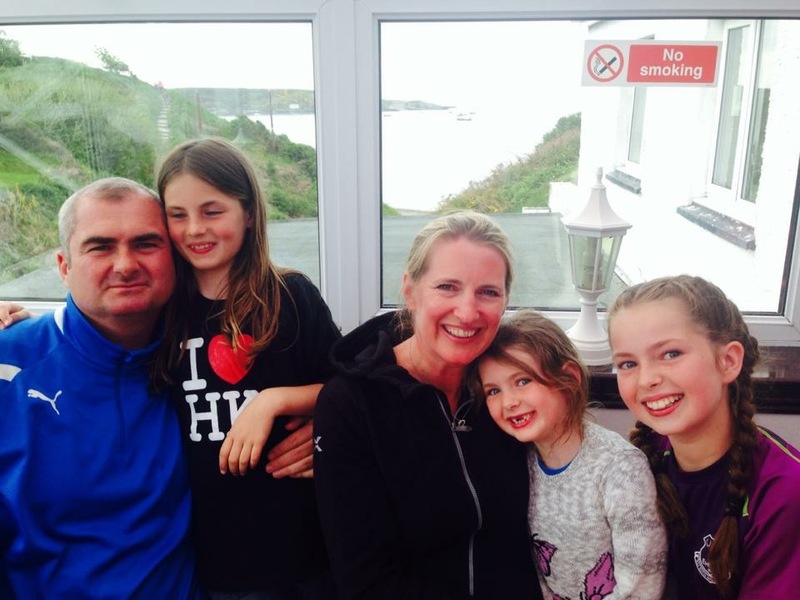 Mark’s wife Anna, shared her experience of Woodlands and how the Hospice supported them, their three daughters Beth, Ally and Tori, Mark’s Mum, Barbara and Step-Father, Phil through this difficult time. Initially, the word ‘Hospice’ seemed like such a frightening word to the family, however, Anna visited Woodlands and was surprised by what she found. Following Mark’s passing, Anna set up a JustGiving page in his memory, with all donations being given to Woodlands. Donations poured in from those who Mark had touched during his life, raising over an incredible £20,000 in a matter of a few short weeks, going some way to show the impact he had on so many people. Beautiful words and tributes were also left on the page from those who’d known Mark, which helped bring some comfort to the Edwards family. 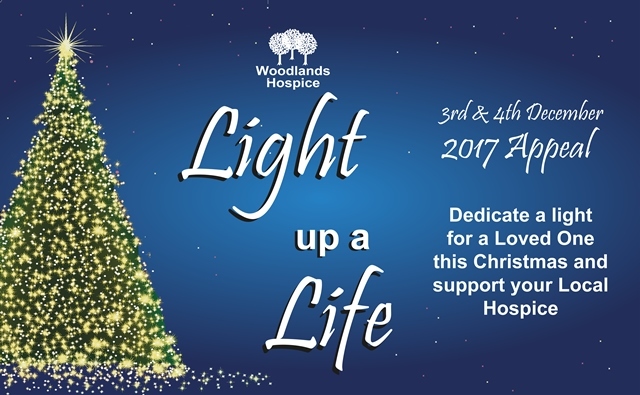 Anna and her family have also decided to support Woodlands Hospice’s 2017 Light Up a Life Appeal. The Woodlands Light Up A Life Appeal gives families the opportunity to celebrate a loved one by dedicating a light on one of our Christmas Trees in December. Christmas is often a difficult time of year after losing a loved one, and our Light Up a Life Appeal aims to help those people in a special way. The Tree is a sight to behold when it is adorned with so many lights, knowing each one has been dedicated to someone special. In addition to the Tree, we hold our Light Up a Life services at the Hospice and at St Andrew’s Church, Maghull, to give families the opportunity to see the Tree and remember their loved ones. Families also receive a special card with the name of the person they’ve dedicated their light to and their name will appear in our ‘Book of Life’ which is available to view at the services and at the Hospice throughout the year. If you would like to dedicate a light to a loved one, please visit www.­lightu­pali­fe4­wo­od­lands.­org to do so online or contact Carole Riley on 0151 529 4143.